On Monday and Tuesday I was in Budapest, Hungary, with Laraine and Daniel for the final conference of our EU Culture Guides project. Culture Guides was a two-year project that started in October 2013 under the Grundtvig strand of the European Commission’s Lifelong Learning Programme. Six partners from five countries aimed to investigate the possibility of a European framework to recruit, train and manage volunteers to act as mentors or guides to introduce and help marginalised social groups to participate in local art and culture activities, either as audience members or as active participants. Voluntary Arts ran pilot Culture Guides schemes in four locations – St Helens and Swale & Medway in England, and Torfaen and Wrexham in Wales. 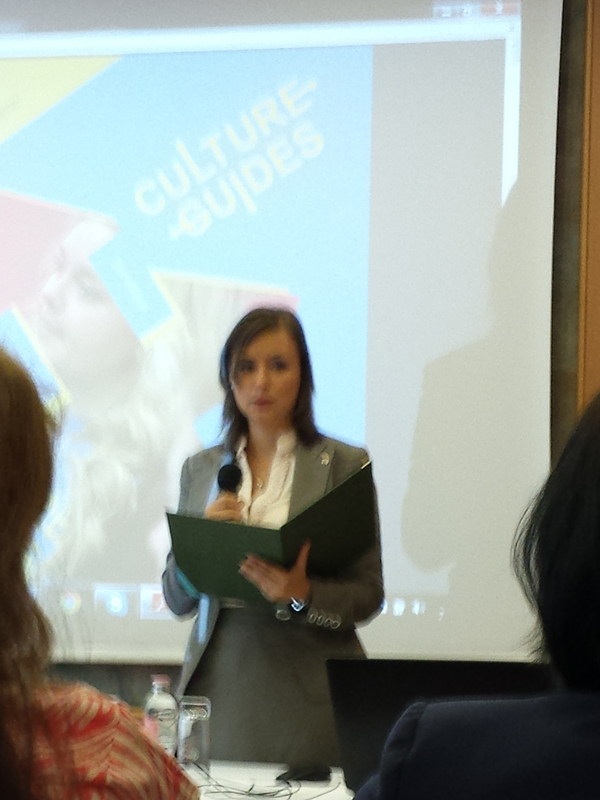 The conference was opened by Dora Duro, Chair of the Hungarian Parliament Committee on Culture. I chaired the first panel session in which the six partner organisations summarised how the project had worked in each of the participating countries. The conference included a range of group sessions in which we looked at the learning from the Culture Guide pilots and shared our experiences of working with different socially marginalised end-users. There were also practical participatory sessions in which we learned some circus skills and Hungarian folk songs. The Keynote speech was given by Professor Sandor Striker from ELTE, the University of National Excellence in Hungary, who spoke about ‘Art and culture policies for the socially marginalised’. We also had a presentation from Dr Cees van den Bos, from the Netherlands, comparing volunteering in different countries. The conference brought together partner organisations, volunteers, other cultural organisations, civil society and volunteering organisations from across Europe. It was a really enjoyable couple of days and a nice way to bring this excellent project to an end. 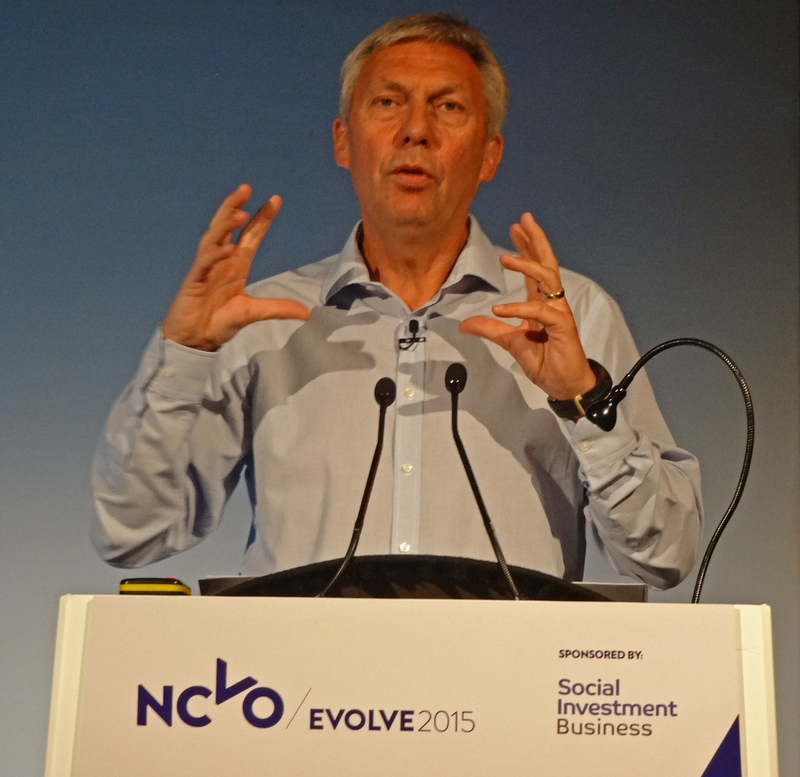 Measuring impact is a waste of time: discuss, with Fazilet Hadi, Group Director Inclusive Society RNIB, Sally Cupitt, Head of NCVO Charities Evaluation Services, and Sarah Mistry, Director of Effectiveness and Learning, Bond. 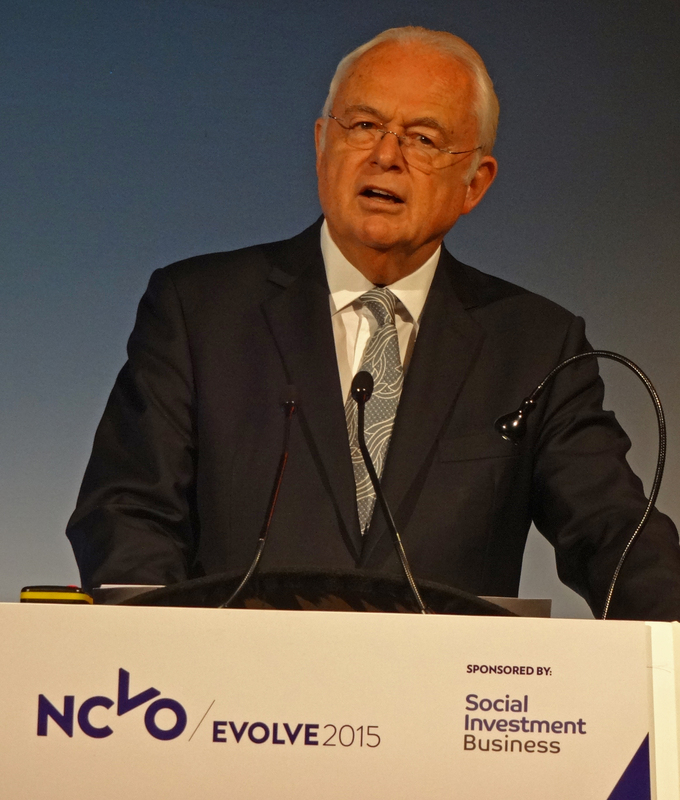 The conference concluded with an entertaining discussion about the likely political landscape for the next five years, with Andrew Pierce, Consultant Editor of The Daily Mail and Kevin Maguire, Associate Editor of The Daily Mirror, chaired by NCVO Chair, Martyn Lewis. On Tuesday afternoon I was at Somerset House in London to meet Louise Blackwell and Bridget Floyer at Fuel. Fuel is a producing arts organisation working in partnership with a range of artists to develop, create and present new work across the UK. I first met Louise, and her Co-Director Kate McGrath, in July 2013 and we have kept in touch since, considering ways in which Fuel and Voluntary Arts might be able to collaborate. Fuel’s New Theatre in Your Neighbourhood research project is exploring ways in which the company can improve the way it tours shows, “building stronger relationships with partners, connecting artists and the communities we visit in inspiring and meaningful ways, and developing audiences”. The project has been working in six areas in England since 2013. Two of these areas are geographically close to some of the locations for our Spirit of 2012 and Culture Guides projects and we discussed the potential for developing connections between these projects.